Whilst shopping this Christmas, you’ll be hard-pressed not to see a llama or two on your travels. It appears, the unicorn may have had its heyday and we’re all set to embrace the fluffy, cuddly llama instead. 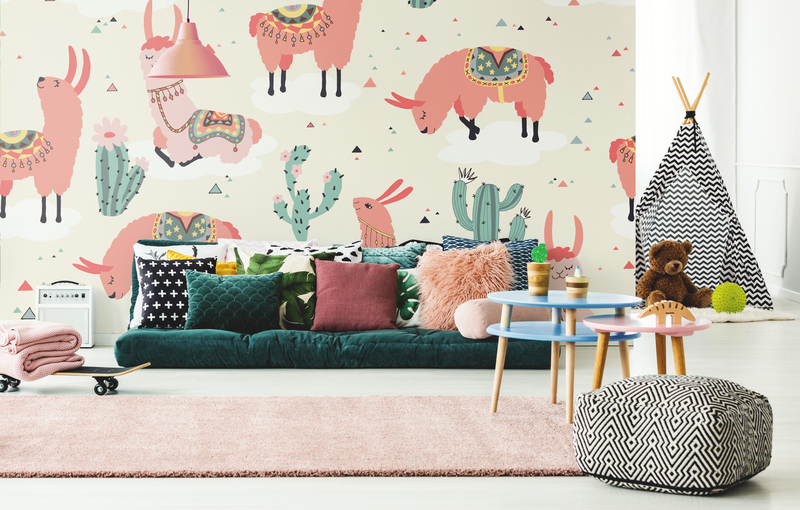 Less mystical than your unicorn, the cheeky fun-loving llama is one to watch out for when it comes to your home especially when it comes to children’s decor. Although there’s no saying you can’t add a llama or two to your own spaces if you decide you like him too. Or maybe you’ll be donning the latest llama clothing as there appears to be plenty to choose from too. Llamas appear to have become part of a natural progression from the global trends that we have seen in recent years. Here’s some of my favourite llama finds to date. 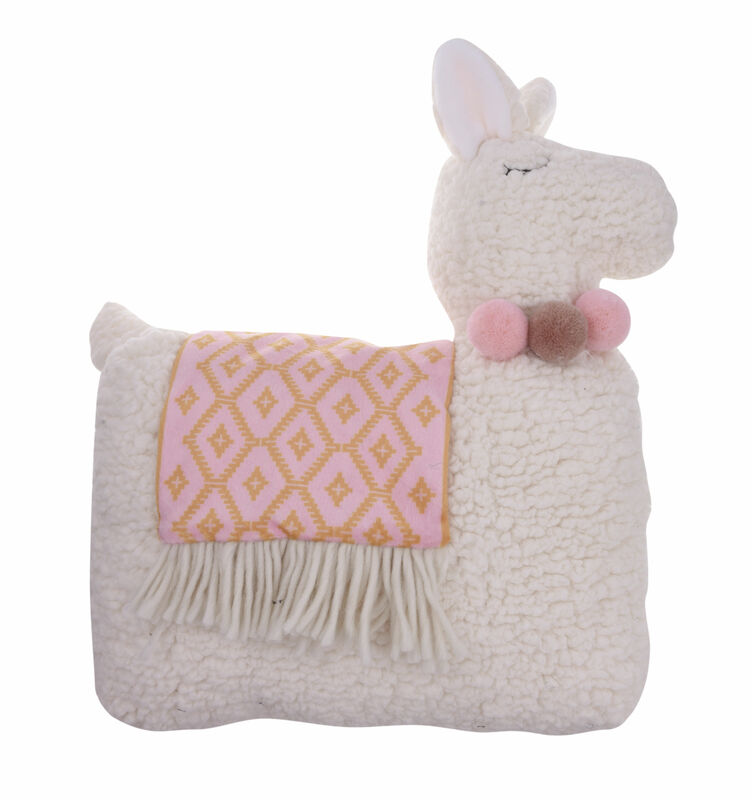 If there’s one room in the house that you might be tempted to introduce the fun-loving Llama it would be the kid’s bedroom. This South American animal is set to add a friendly face that your kids will love. He’s a lot fluffier and cuddly than your unicorn that’s for sure. And you get to indulge your inner child animal lover too. I have to admit that I haven’t come across a pyjama case pillow since I was a kid when we all had to make one at school which fell apart. It was replaced with a pink fluffy pyjama case pillow that also doubled up as a secret place to hide the odd sweet or two from my brothers. 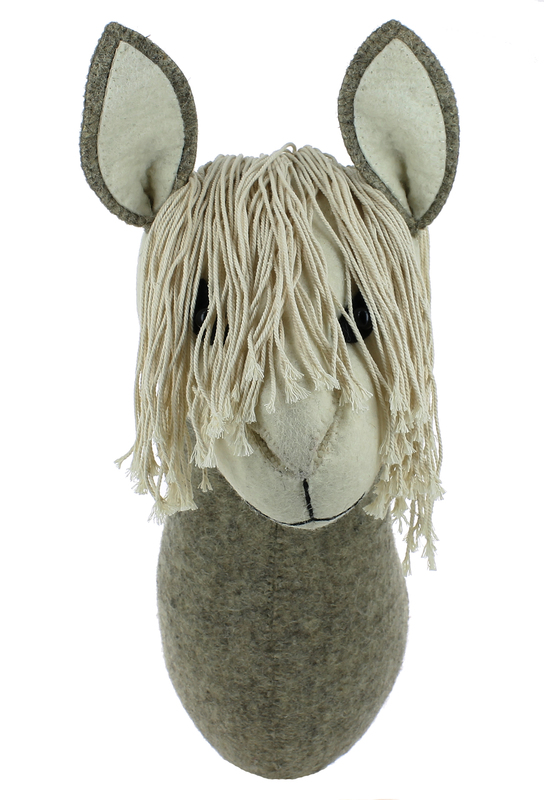 Whether you want to jazz up the sofa or want to add some interest to a bedroom scheme the llama is all set to do his stuff. I’m particularly taken with this one from Red Candy. 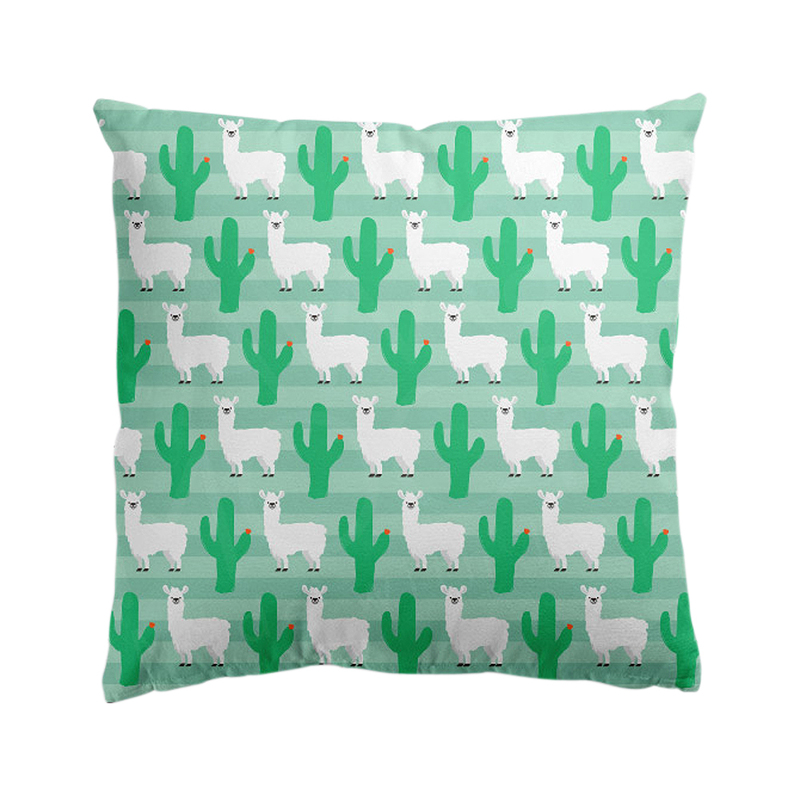 You’ll be getting two for one on trends with lines of cartoon Llamas and green cacti print. 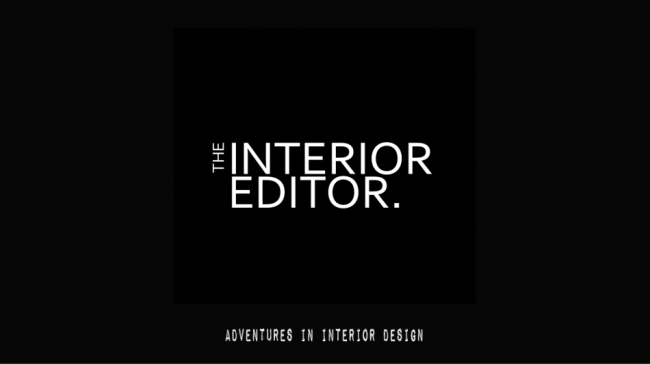 Made from soft faux suede, giving it a luxuriously plush feel and ideal for getting comfy on. Price: £38. 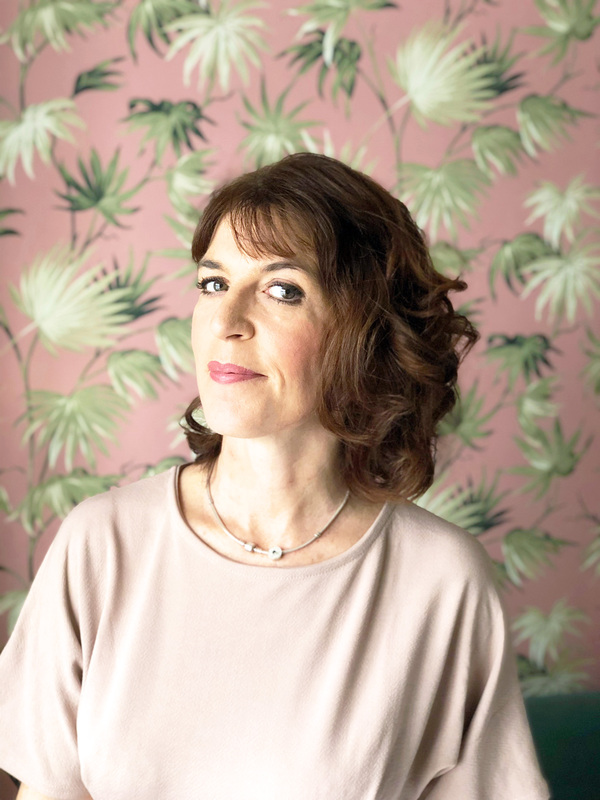 Next up, I thought I’d introduce you to a local up-and-coming artist to myself, Samantha Brooks. This is Sam’s fab take on the Llama trend. Sam has recently started using origami as the basis to her art. 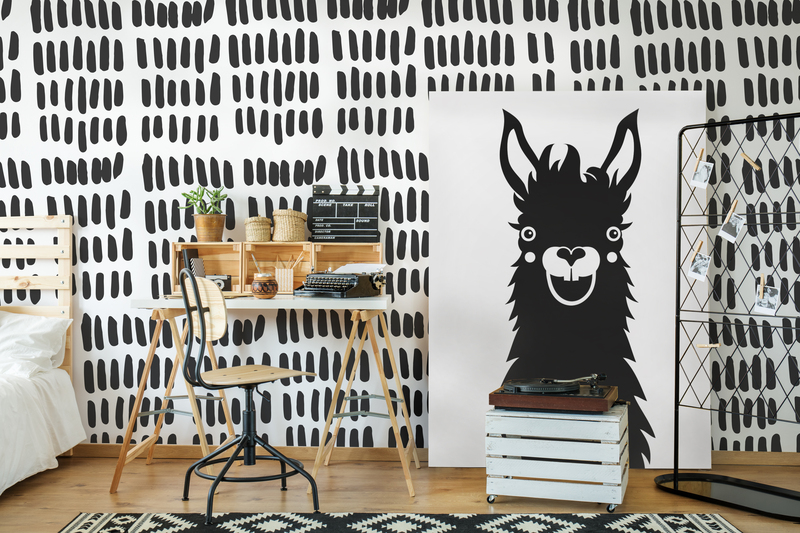 And this fun Llama poster would add a wonderful abstract graphic quality to your walls. And a 15×10 inch poster will cost you as little as £10! You can’t beat Marks and Spencers for quality bedding and they’ve obliged you with some fun llama loving Christmas bedding that offers the alternative to snowflakes and the like. 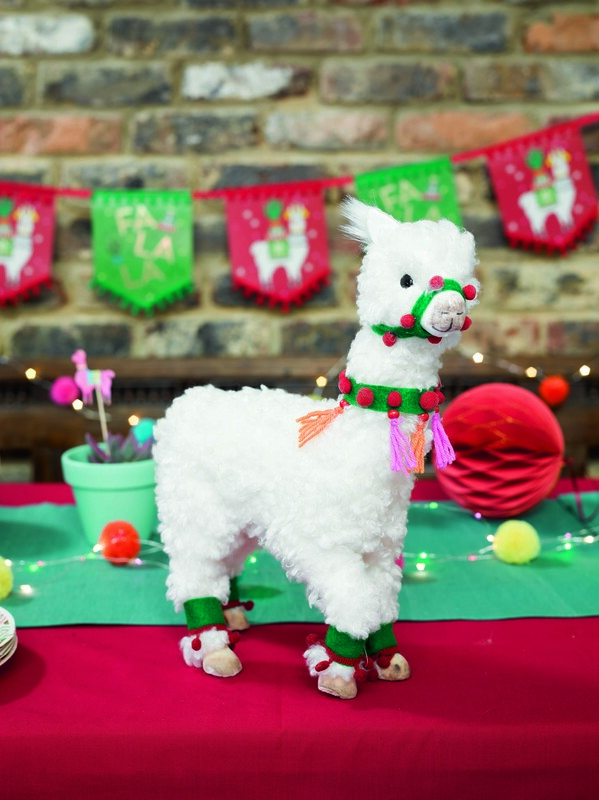 Not just for Christmas this Rainbow hand-felted Party Llama is something to cherish year in year out. He would look fantastic as part of an alternative Christmas decor. 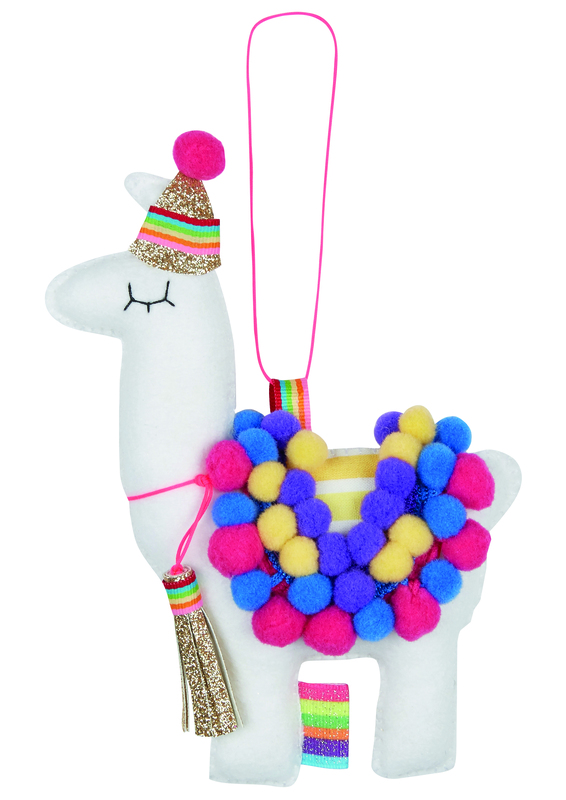 You can also have this colourful llama personalised with a neck banner/pennant. Choose a name, age or short message. I’ll leave you with the three wise llamas from Samantha Brooks as a last attempt to find your inner llama love and to get you into the Christmas spirit. 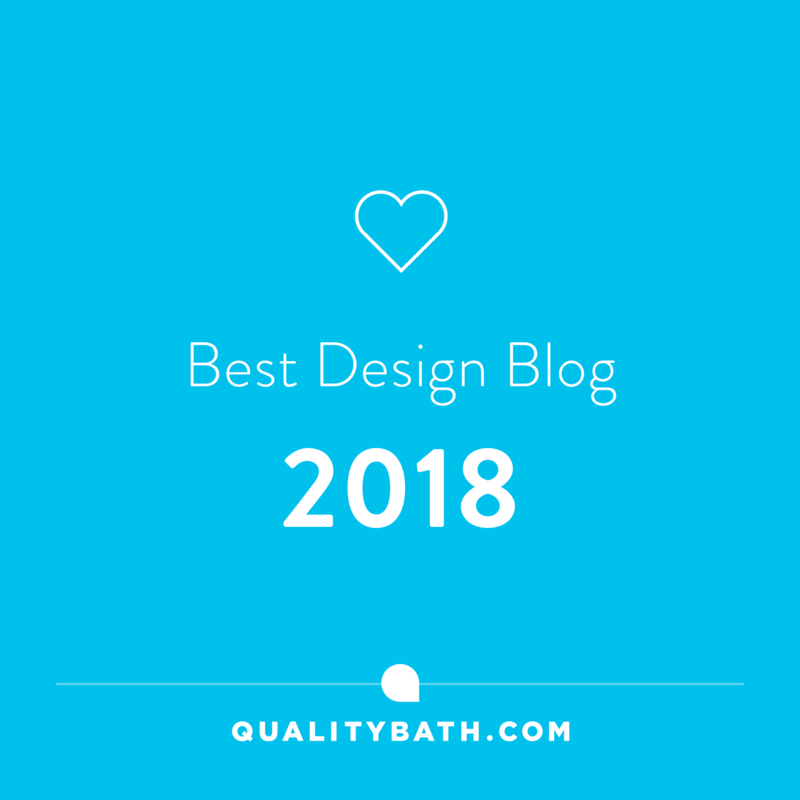 If that is, you haven’t already…..
Our Decadent, Elegant Art Deco Inspired Bedroom Makeover – The Reveal!